My hearts desire in the coming year is to”grow in wisdom.” Wisdom doesn’t just grow with age. Wisdom is not simply acquired through education. Admittedly, some wisdom is learned through life experiences. But “true” wisdom is a gift from God. I have been blessed over my lifetime to have a few dear friends that were filled with Godly wisdom and lovingly shared that wisdom and counsel so appropriately in my times of need. I pray that in my final years here on earth, I will be able grow in wisdom to the point that I may do the same for others as God provides opportunity. 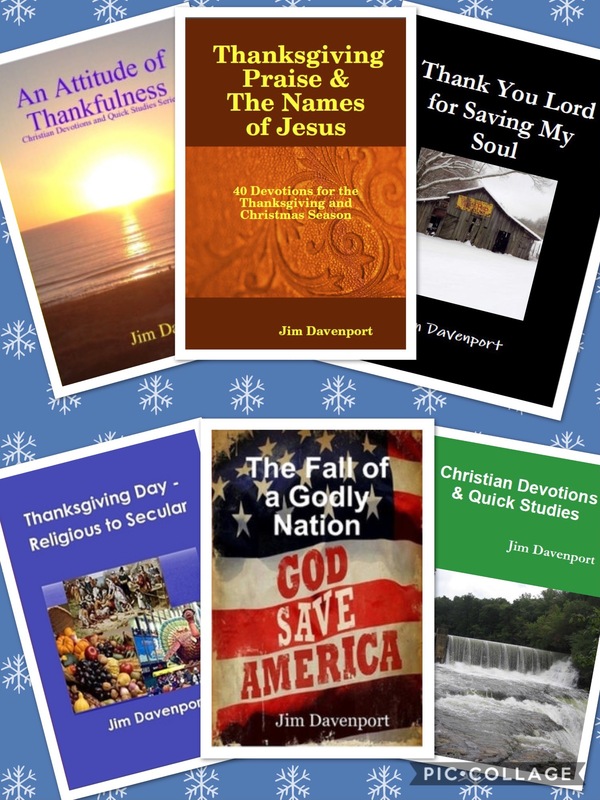 Gallery | This entry was posted in Bible Studies, Christian Devotions, Uncategorized and tagged bible study, christian devotions, Godly Wisdom, Psalm 90:12, wisdom. Bookmark the permalink.